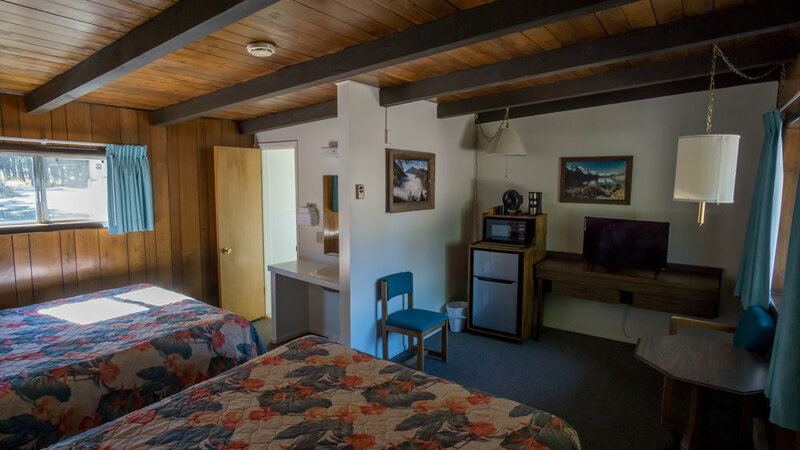 The Mountain Pine Motel has 25 units and 1 house available for guests. It is set in a beautiful lodgepole pine forest on the edge of East Glacier Park, and is within walking distance of numerous restaurants, stores, hiking trails and a historic 9 hole golf course. Just minutes from the Two Medicine entrance to Glacier National Park and direct access to St. Mary and Many Glacier make this a wonderful base for your Glacier adventure!